Was that Commander Ben in Legally Blonde, the Musical? 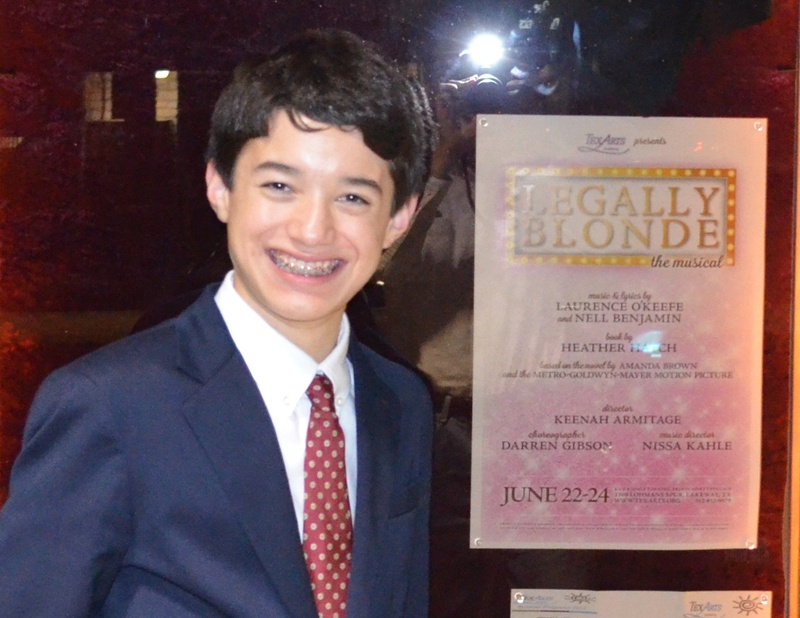 For most of the month of June, I sang and acted my way through my first play, Legally Blonde, a musical that TexArts brought from Broadway and adapted for our community theater. I had a wonderful time learning more about acting and singing with my great instructors and talented performers and friends, leading up to our six performances last weekend. It was so much fun! I can’t wait until my next play. Don’t be surprised if you see a chorus line of invasive plants in my upcoming videos!